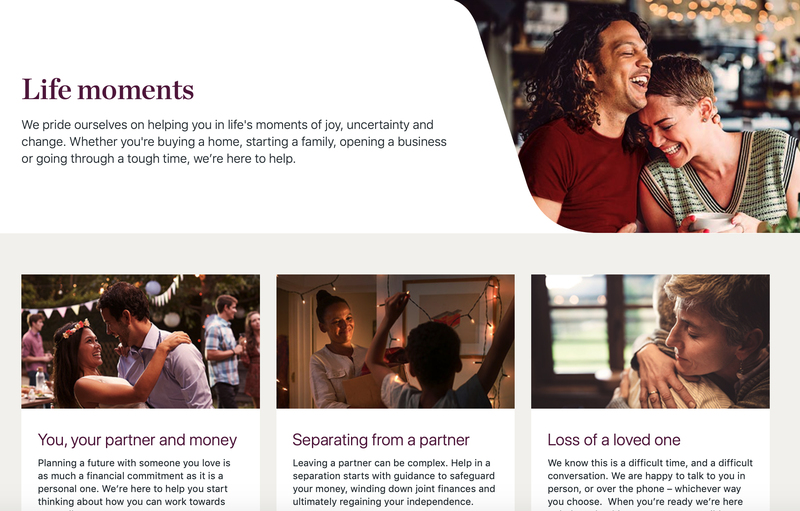 As part of Westpac’s Life Moments resource site, a Separation-Divorce online hub houses a range of checklists and resources, developed with divorce experts, to help couples navigate a separation. There is also information about how Westpac can help by giving its customers breathing space through payment relief and access to low interest funds to help them get back up on their feet. Jenny Melhuish, Westpac Group Head of Brand, Advertising & Media, explains the thinking behind the bank’s approach to separation and divorce. 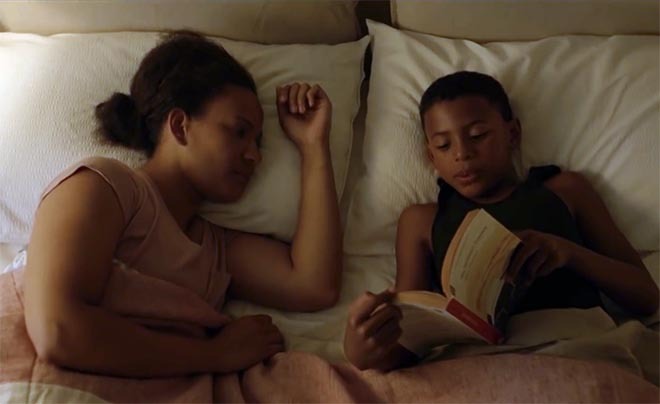 Noah Regan, creative partner at DDB, talks about the commercial at the heart of the campaign. The Westpac Help in Separation and Divorce campaign was developed at DDB Sydney by chief creative officer Ben Welsh, executive creative director Tara Ford, head of art Noah Regan, creative partner Matt Chandler, senior art director Richard Apps, senior copywriter Jeff Galbraith, head of integrated production Sevda Cemo, managing partner Chiquita King, group account director Topher Jones, senior business director Sarah Gardan, business manager Bianca Cohn, head of planning Dom Hickey, senior planner James Davis, working with Westpac marketing team Jenny Melhuish, Melanie Portelli, Shannon Jenkin, Toby Dewar, and Carly Boyle. Filming was shot by director Garth Davis via Exit Films with director of photography Germain McMicking, executive producer Leah Churchill, producer Karen Sproull. Editor was Jack Hutchings at The Butchery. Sound was produced at Song Zu by sound engineer Abigail Sie. Post production was Alt VFX by post supervisor Dave Edwards and post producer Adrianna Spanos. Music, “Landslide”, was written by Stevie Nicks, sung by Conrad Sewell, supervised at Level Two Music by Karl Richter. Casting was by Kirsty McGregor and Gemma Brown. Media was handled at Media Lab. Public Relations were by Map and Page.